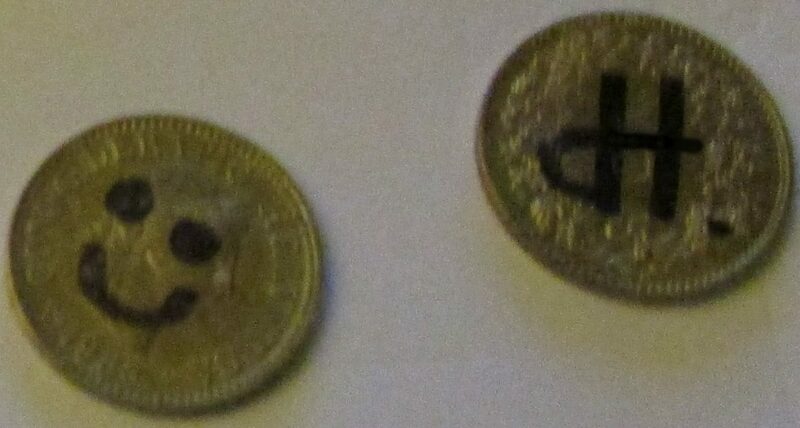 Topic Is the Happy Coin relevant to ACE? Home › Forums › Clearance: Secret › Is the Happy Coin relevant to ACE? This topic contains 2 replies, has 2 voices, and was last updated by michel 1 year, 8 months ago. BECAUSE, it is fundamentally against the law to deface currency. The basic premise of ACE is that its members are on a level of consciousness that supersedes the moral scale of 3-4 on the Kolhberg moral stages of development. When we analyze the behaviors of such people, we understand that they do not do anything that is in direct conflict with the governments of men, and give no explicit cause for punishment. In essence, we are above crime, and hence do not have to worry about involving ourselves with the laws of men. Though it is a beautiful gesture. I wanted something quick so the sharpie was the easiest solution … I try to have some minted but my order didn’t arrived. See http://advancementofcivilizationeffort.org/wp-content/uploads/2017/08/HappyCoin_QR.png for an example. The link on the image does not work, by the way. on a note : In the US it is illegal to deface US currency for fraudulent purposes (usually changing one denomination to a higher one). It is not illegal to deface them for expressive purposes. 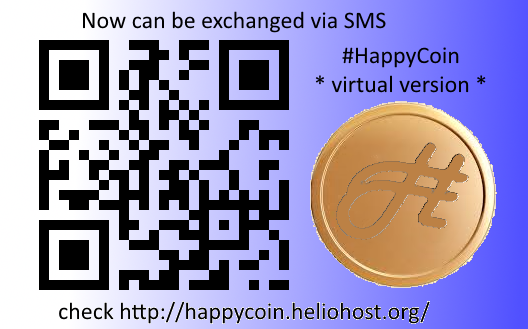 The second purpose of happycoin was to measure the “advancement of humanity” and therefore be able to back the ACE-currency. Can we still use “registered stamped penny” for this ? or do we have other way accessible to everyone to quantify how good humanity is ? we probably won’t be able to mint everyone’s happycoin and it would go against the valuable property of being 100% decentralized. This reply was modified 1 year, 8 months ago by michel.